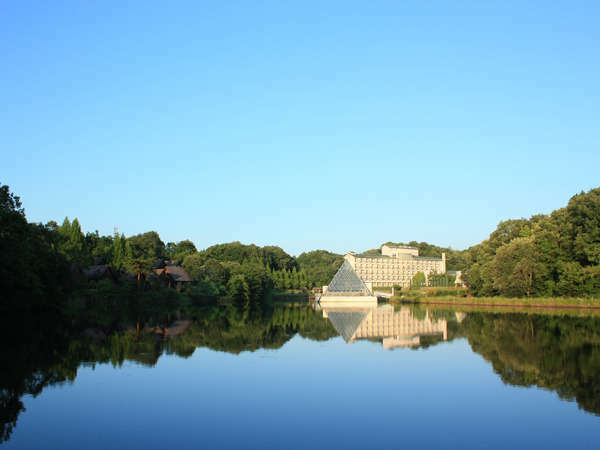 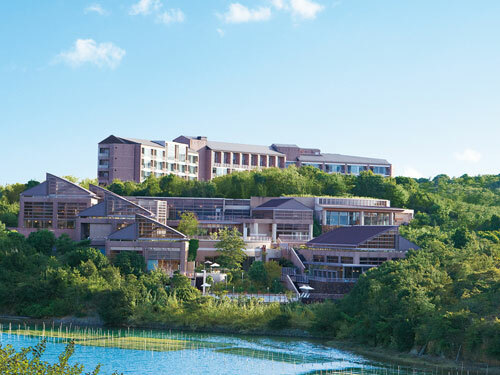 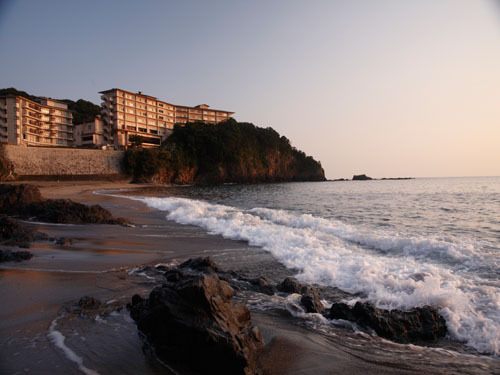 Premier Resort Yuga Iseshima is located on the height facing the Pacific Ocean, and Kurosaki Beach is just below. 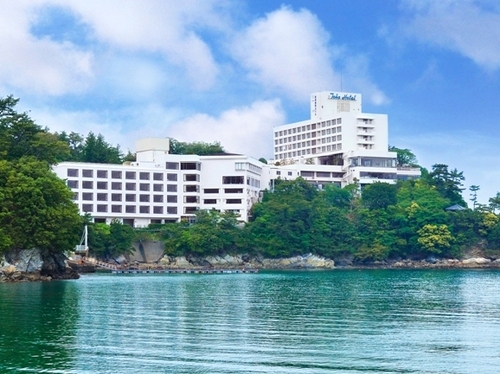 With beautiful sea, please enjoy a rich taste of seafood and spend the luxury time. 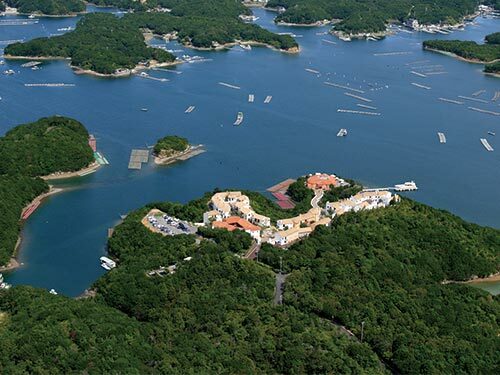 On the rich natural weaves Ago Bay which has a wide spread of 30000 square meters reproduce the streets of Spain and Italy named 「Shima-chichukaimura」. 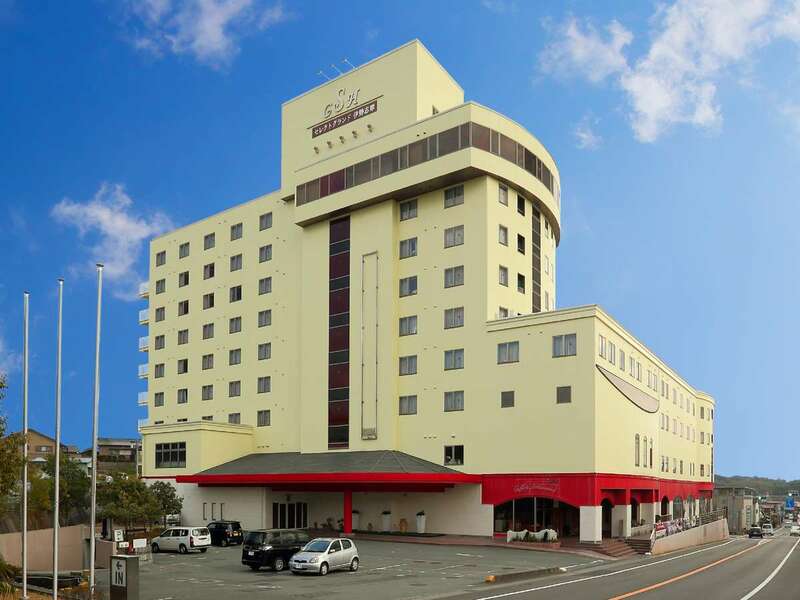 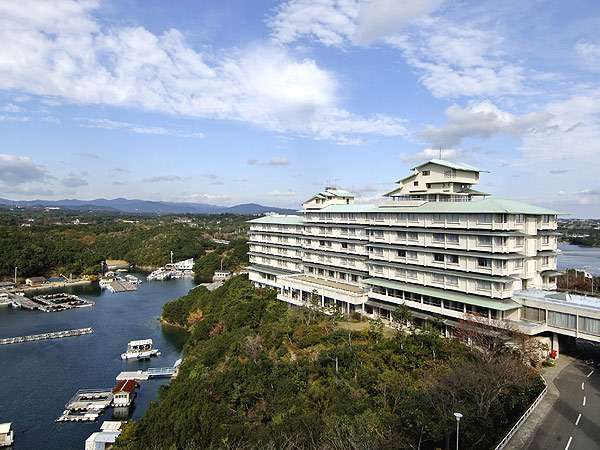 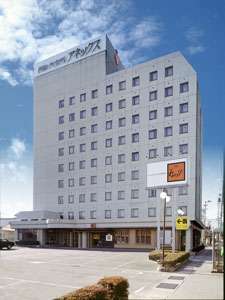 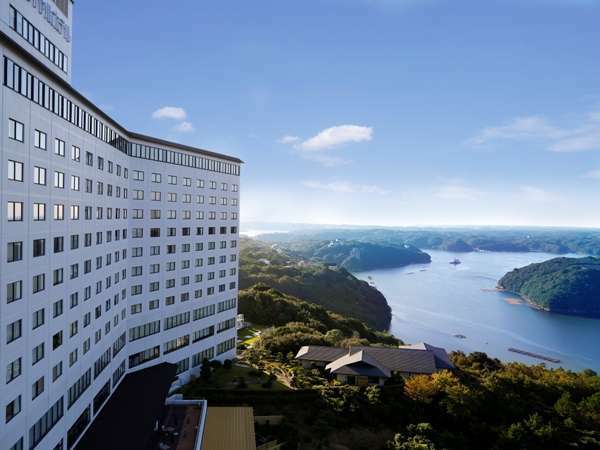 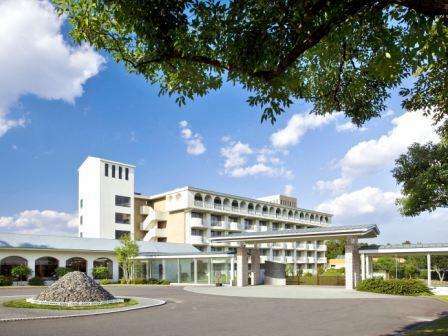 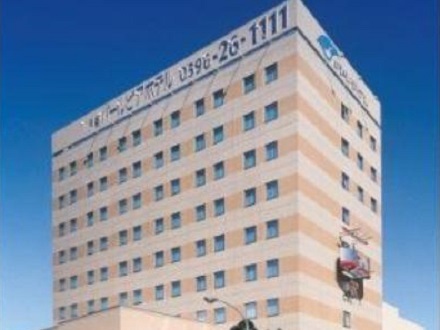 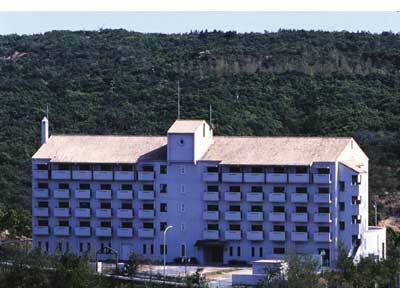 Shima Central Hotel Socia is a new hotel combining the convenience of city hotel with comfortably of resort hotel, and located in the heart of the tourist interesting points of Oku-Shima. 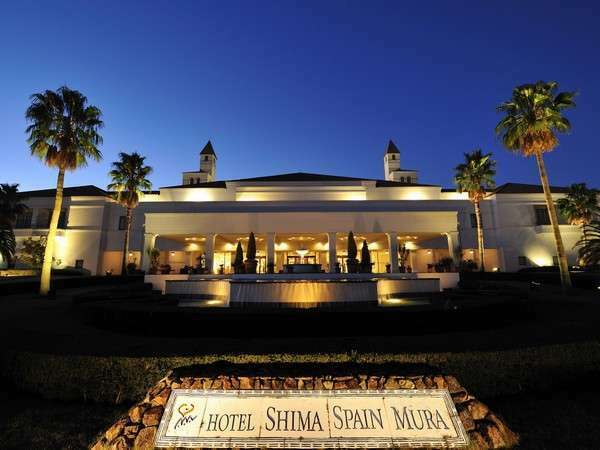 Please relax and refresh, and enjoy the excellent Japanese food. 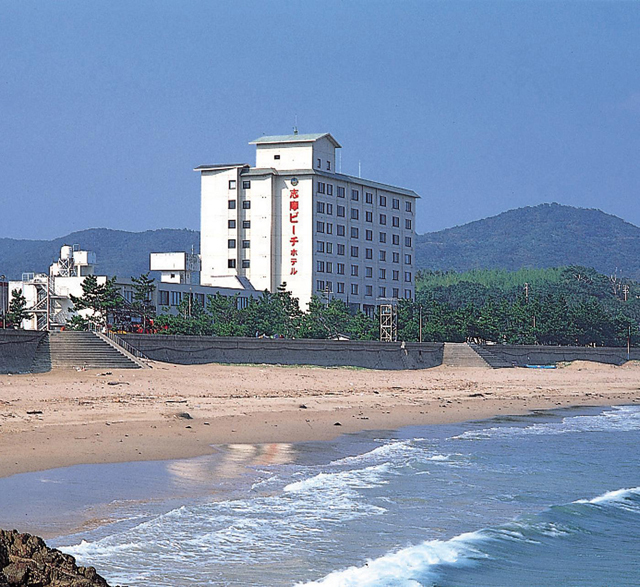 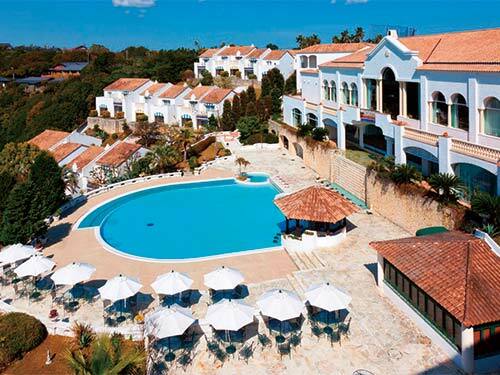 Please enjoy our luxury dishes and natural hot spring open-air bath and beauty salon. 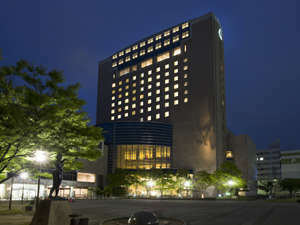 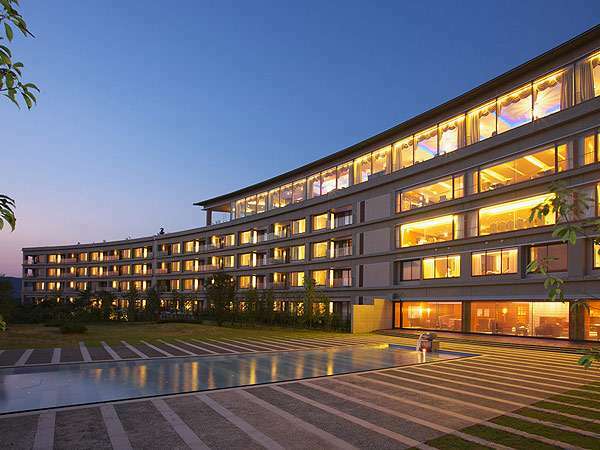 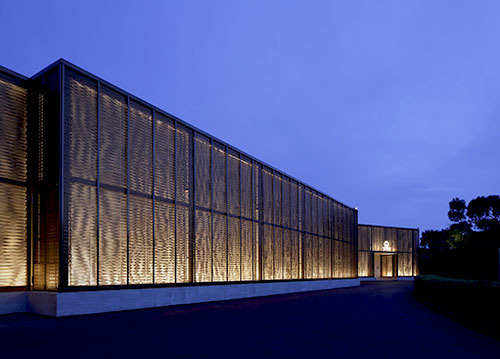 The hotel at night is completely changed the image to modern sophisticated atmosphere.